Stereotactic radiation (SRT) and Intensity Modulated Radiation Therapy (IMRT) allows for directed radiation therapy to difficult areas to treat. In the past, traditional radiation therapy would usually result in a decent amount of side effects and many owners would decide not to pursue treatment because of this. IMRT and SRT are changing the way that we are able to treat cancer in our companion species. These therapies have great potential to improve both the quality and quantity of life for your pet. 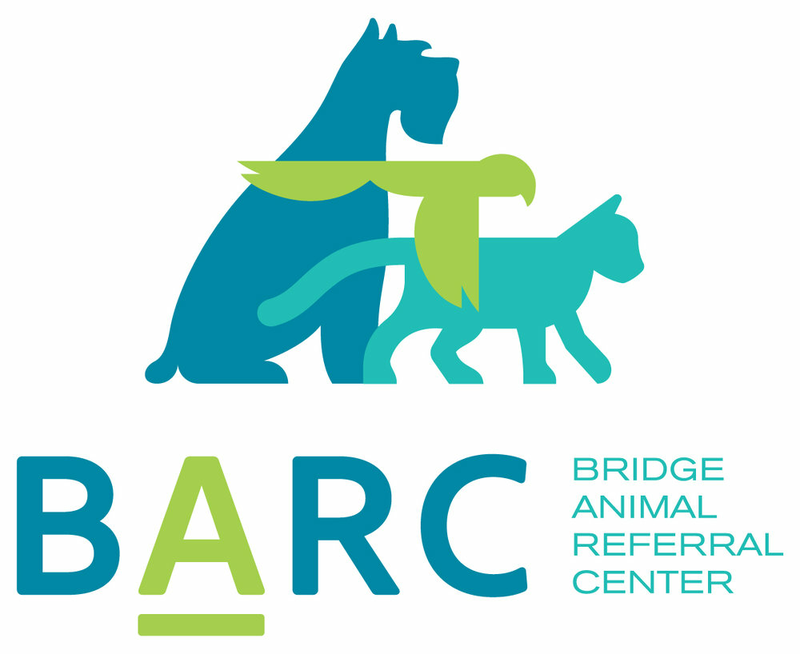 BARC is pleased to be able to offer this service soon for the Seattle area.